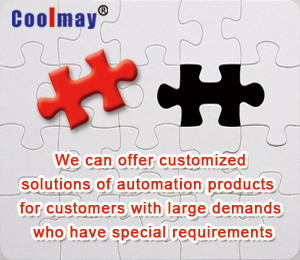 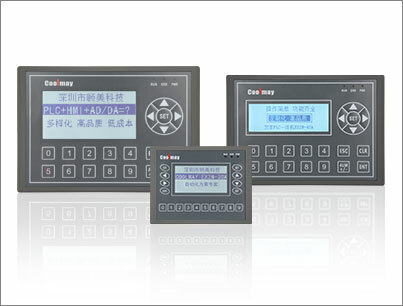 the develop trend of industrial automation. 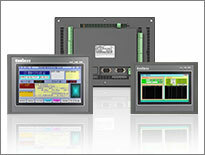 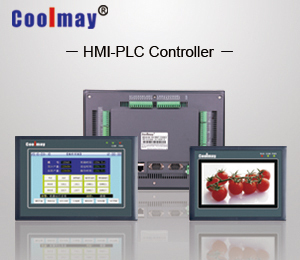 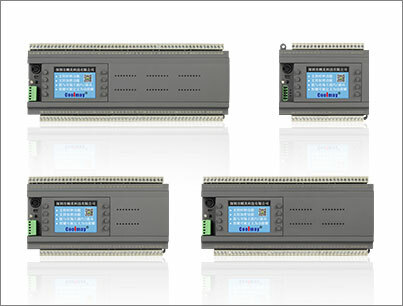 than traditional separate HMI and PLC. 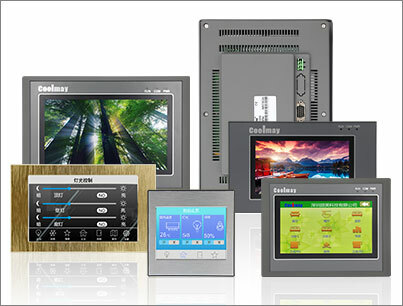 a powerful intelligent housing system. 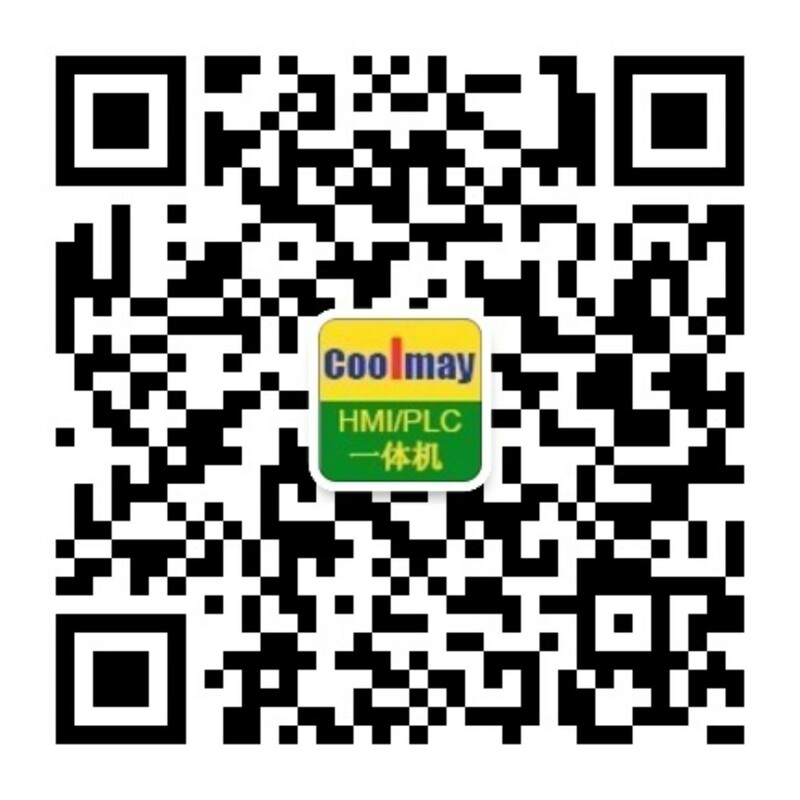 Open WeChat, click on the bottom "found",The use of sweep to pay attention to the official WeChat.